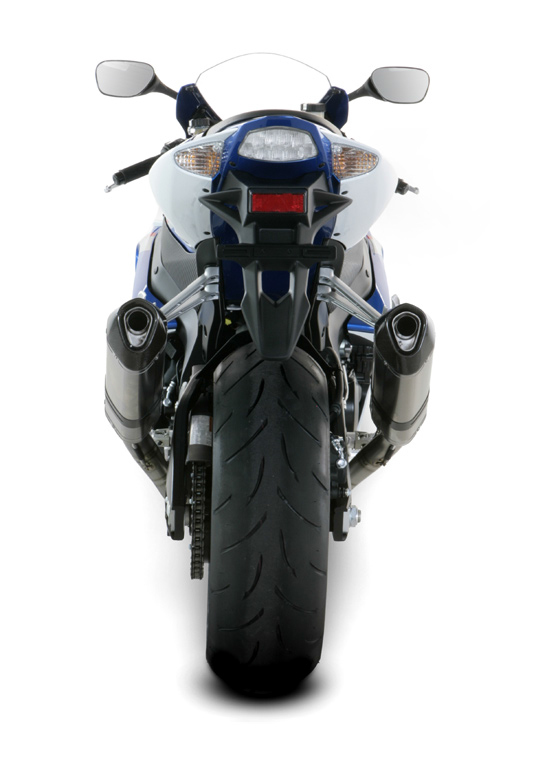 The Racing exhaust systems are the top of the line of the Akrapovič range, designed for riders who demand the most from their exhaust system in terms of both quality and performance. This is the perfect tuning for shaving seconds from your lap times on any track. 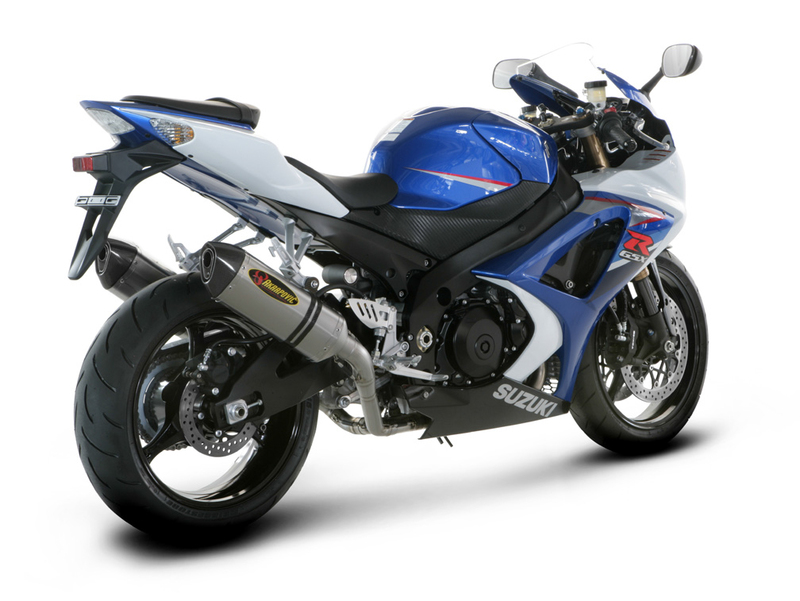 The Racing and Evolution versions for the Suzuki differ only in their materials. The header tubes for both systems (including the Evolution 2) are partially formed using HYDROFORMING technology! 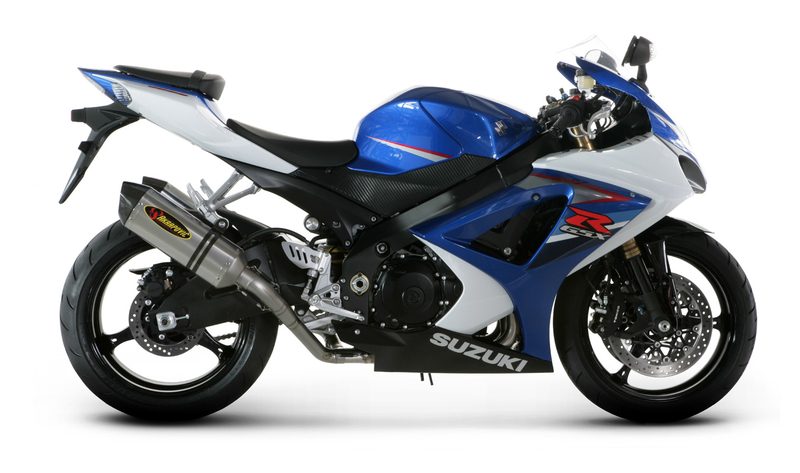 With Akrapovič Racing system you will benefit from a major power increase and weight savings compared to the stock Suzuki exhaust system. The systems are for racing purposes only. THIS PRODUCT DOES NOT MEET EMISSION COMPLIANCE REQUIREMENTS FOR STREET OR HIGHWAY USE. The Racing xhaust systems are the top of the line of the Akrapovic range, designed for riders who demand the most from their exhaust system in terms of both quality and performance. This is the perfect tuning for shaving seconds from your lap times on any track. The Racing and Evolution versions for the Suzuki differ only in their materials. The header tubes for both systems (including the Evolution 2) are partially formed using HYDROFORMING technology! 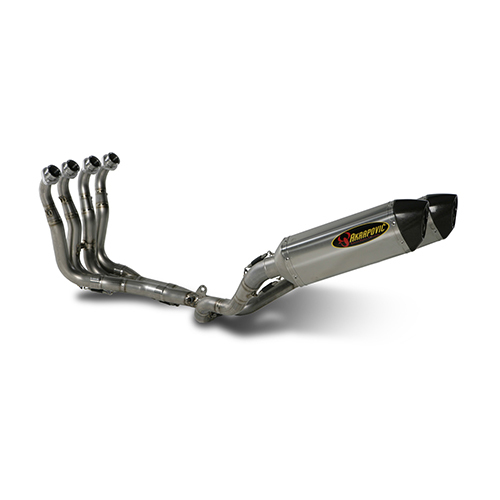 With Akrapovic Racing or Evolution system you will benefit from a major power increase and weight savings compared to the stock Suzuki exhaust system. The systems are for racing purposes only as they are not homologated for street use. The system provides a linear increase throughout the entire range, with the greatest increase at the very top of the range. With the Evolution the rear wheel puts out a huge 176.3 HP at 12150 rpm. The max. increased power is an incredible 12.9 HP at 6800 rpm. 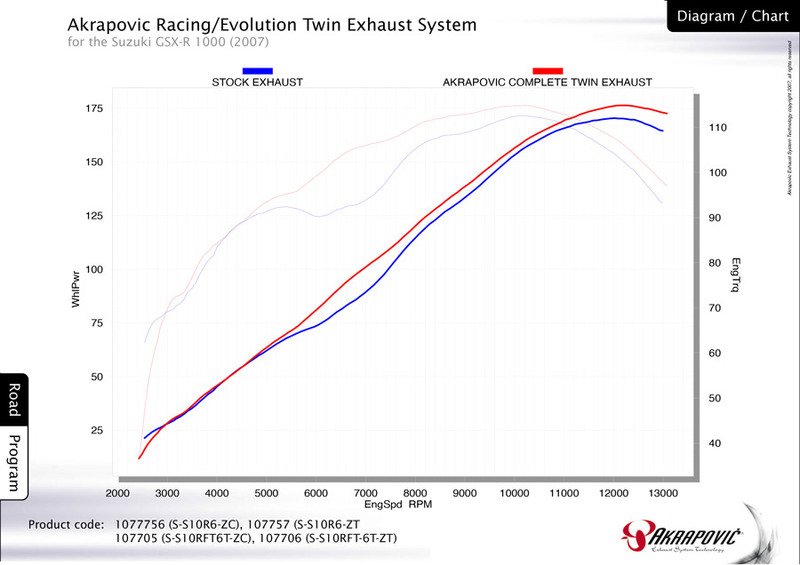 The torque curve also reflects the exhaust system upgrade. The engine is more responsive in the low end and will provide much more torque through entire rpm range. The 4-2-1-2 configurations of the RACING and EVOLUTION OPEN systems are identical, differing only in material selection. The RACING uses stainless steel, the EVOLUTION titanium. The upper part of the header tubes are conical and formed using the state-of-the-art HYDROFORMING procedure, where the tubes are formed using pressurized water. Using this procedure we have obtained maximum exploitation of the exhaust gas flow. The system leads into two cylindrical collectors, and from there into a single conical link pipe and two mufflers. The muffler outer sleeve is available in either carbon-fiber or titanium, while the outlet cap is available only in carbon-fiber. The performance is unchanged in either case. The interior of the muffler is also made of titanium. A carbon-fiber muffler bracket is available as an option. All tubes are connected with sleeve joints held together with silicon-shielded tensioning springs. Mufflers are attached to the motorcycle with carbon-fiber clamps.